One joke. Poorly told. For 90 minutes. The Human Centipede (First Sequence) starts with a million-dollar premise. Too bad it ends there. The movie has so little to offer, aside from its gobsmacking gimmick. The rest of it slogs along like any generic slice of horror. Airhead Americans get lost in Europe. A diabolical European dude has sick plans. Torture ensues. The Americans, cornered and frantic, hatch an escape. The Human Centipede falls into that unfortunate sub-genre: Movies more fun to talk about than to actually watch. Believe me, I wanted to like it. But, sadly, the movie soon slides into tedium — after the initial giggles, of course. This is Hostel. This is Saw. Only — somehow, Jesus — even dumber. This review first appeared on Quarantine the Past on November 22, 2009. Few artists trigger my tear ducts like Nuri Bilge Ceylan. Climates, his sublime fourth film, elicits pure awe — the stuff of Stendahl syndrome. This movie hit me like a panic attack. Watching it, I felt my chest balloon, as though Ceylan himself had stuck a bike pump in my heart and pushed down with all his weight. 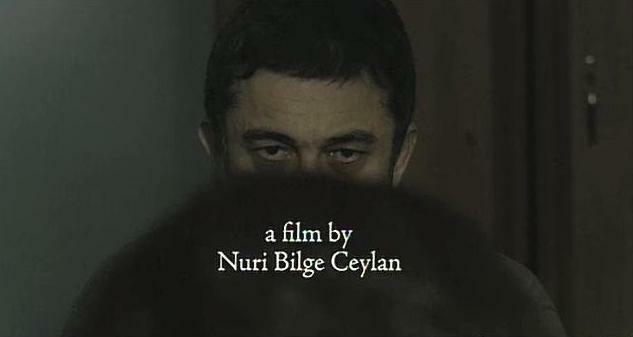 Confession: When it comes to Nuri Bilge Ceylan, I have a problem with hyperbole.